Under the motto „Optimize your centrifuge and process”, the first HEINKEL Academy in Italy took place on 16 May 2017 in Milan. Herewith HEINKEL followed the successful event concept which has already raised significant interest last autumn in Frankfurt. The one-day technical seminar put a focus on concentrated practical know-how for the participants. At this event valuable insights in practical daily business were given by the HEINKEL experts and also by the colleagues from COMBER in their home country Italy as well as by external speakers. “With this event we put our main focus on practical experience and concentrated know-how preparing the participants for future topics”, says HEINKEL managing director Thomas G. Kleiner satisfied with the event which was also supported by simultaneous interpreters and which had more than 50 participants. One of the programme highlights was the live interview of a customer who made a report on the successful retrofit of three HEINKEL used machines. He also showed how the challenges associated could have been met. A comparison between peeler and inverting filter centrifuges highlighted the differences between both technologies and the specific requirements in particular applications. 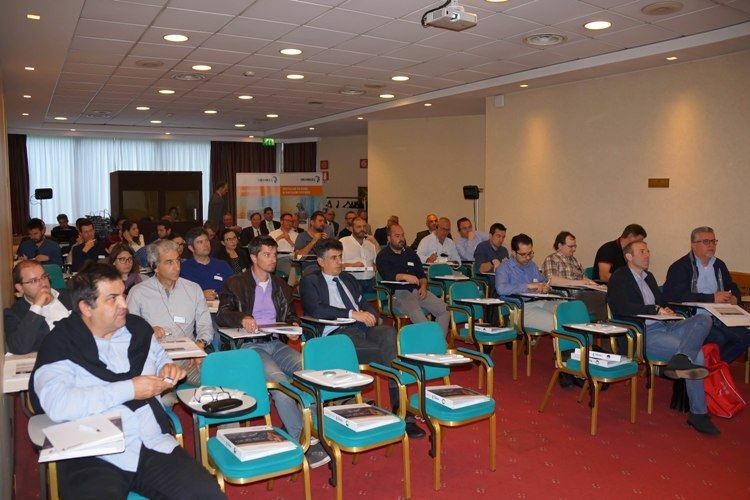 Furthermore the latest facts about ATEX and safety issues as well as ideal explosion protection measures for centrifuges were presented by a speaker of TÜV Italia. Inerting systems and safety chains, the latest innovations in Research & Development as well as rebuilts and retrofits of filter dryers and centrifuges were additional topics of the event. 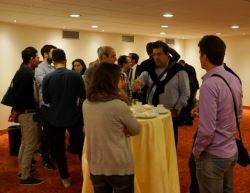 During the programme and the breaks, the participants from process technology, production, product development and product management used this platform for intense conversations. ”The very positive response confirms that we were able to provide within one day useful know-how and a relaxed athmosphere for the exchange of ideas”, HEINKEL managing director Thomas G. Kleiner explains the concept of the event which will be continued. Therefore additional technical seminars of the HEINKEL Academy will take place in Germany and abroad.